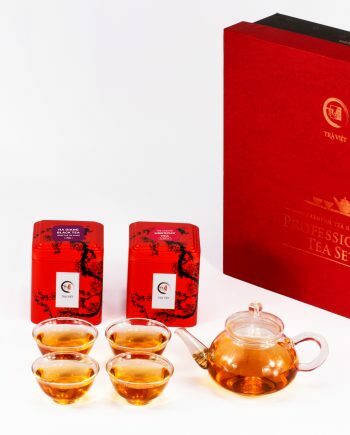 With the beginners, it’s quite hard to find the suitable tea to start. 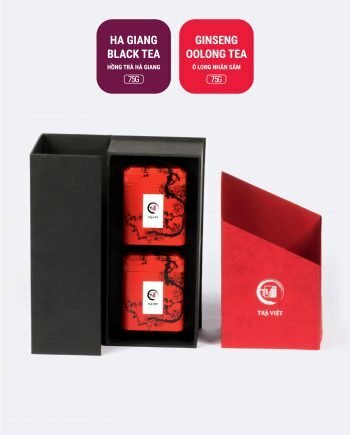 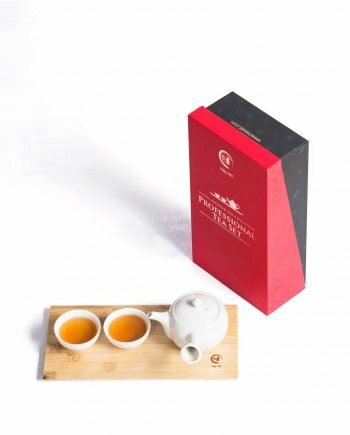 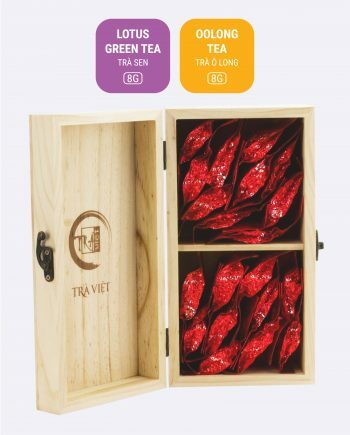 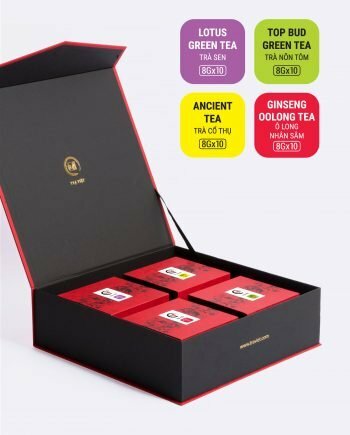 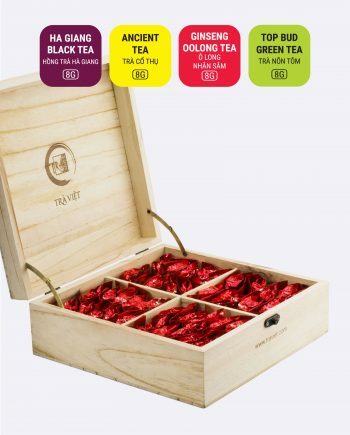 Because of that, we collect these boxes with tea types which have the light taste. 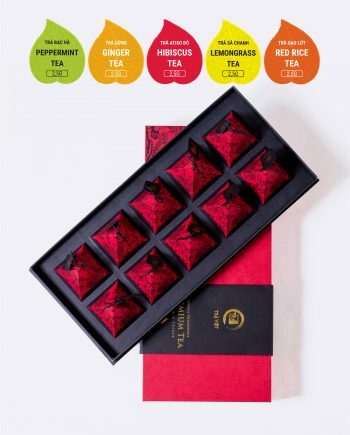 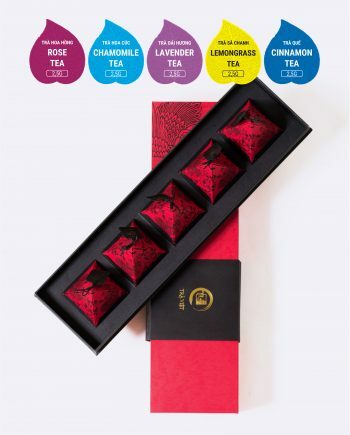 Especially, we create 12 herbal tea types with sweet taste. 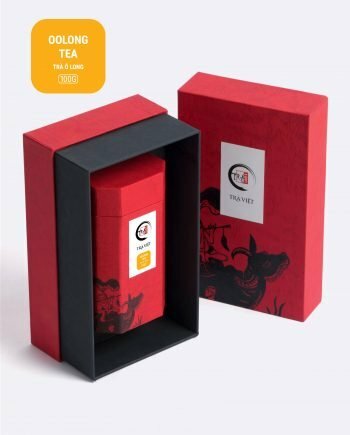 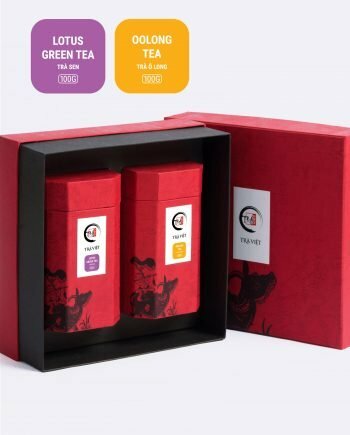 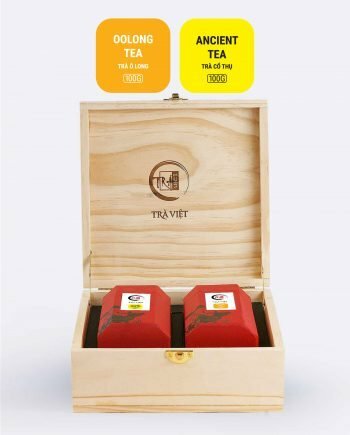 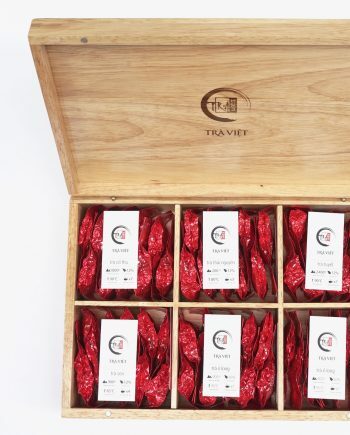 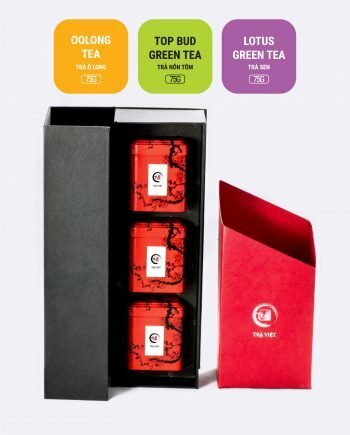 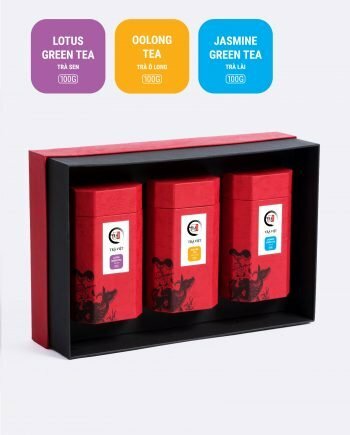 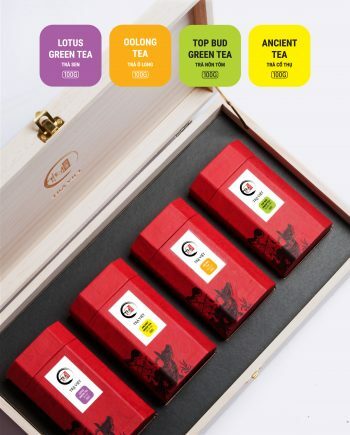 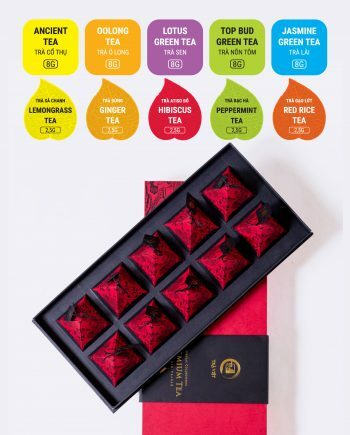 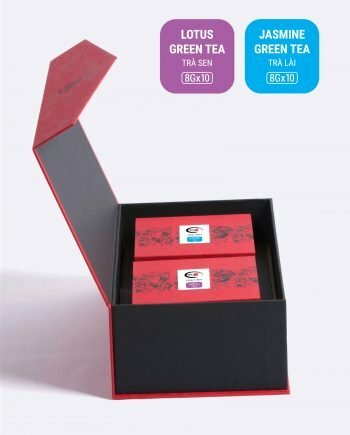 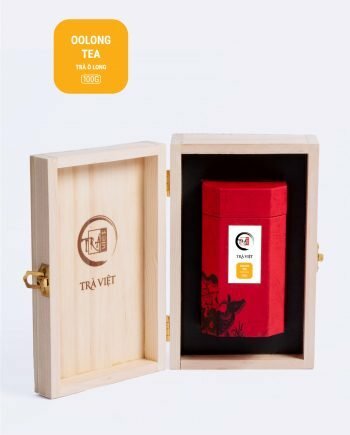 It’s easy for you to find tea gifts for beginners who want to drink tea.